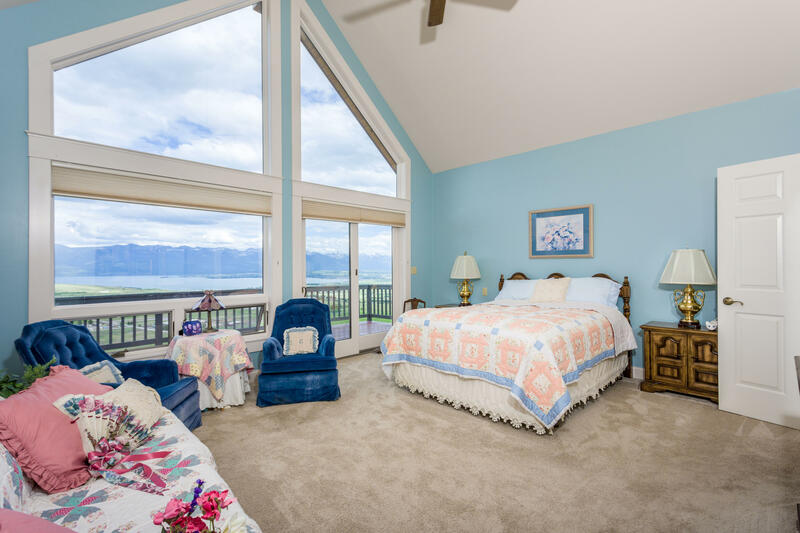 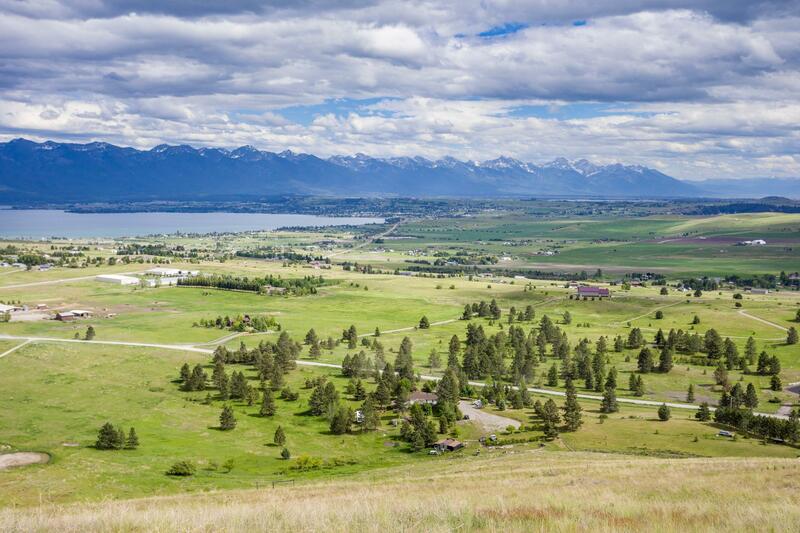 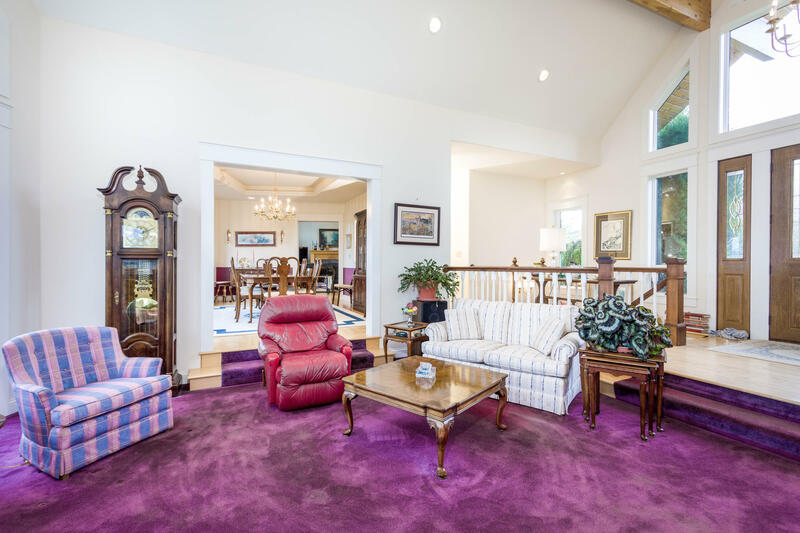 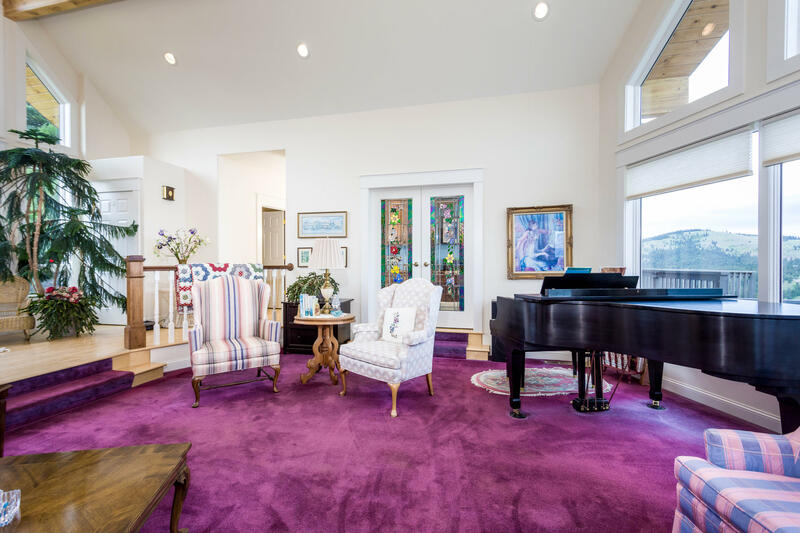 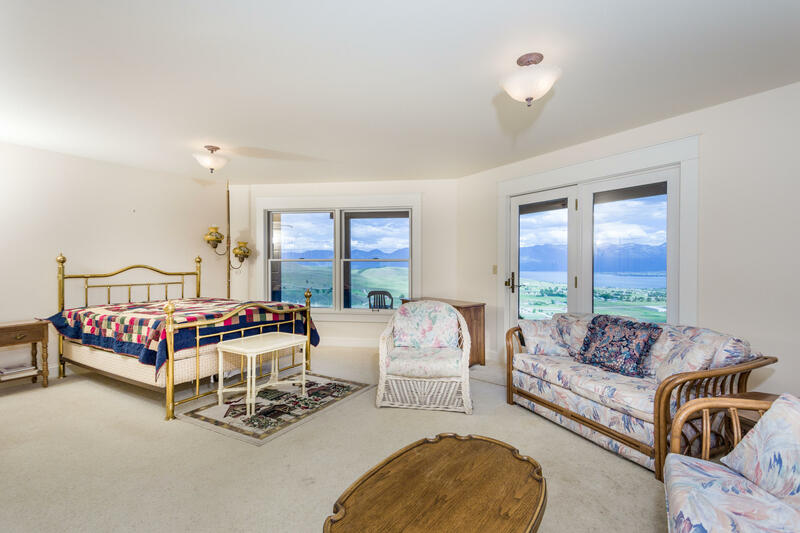 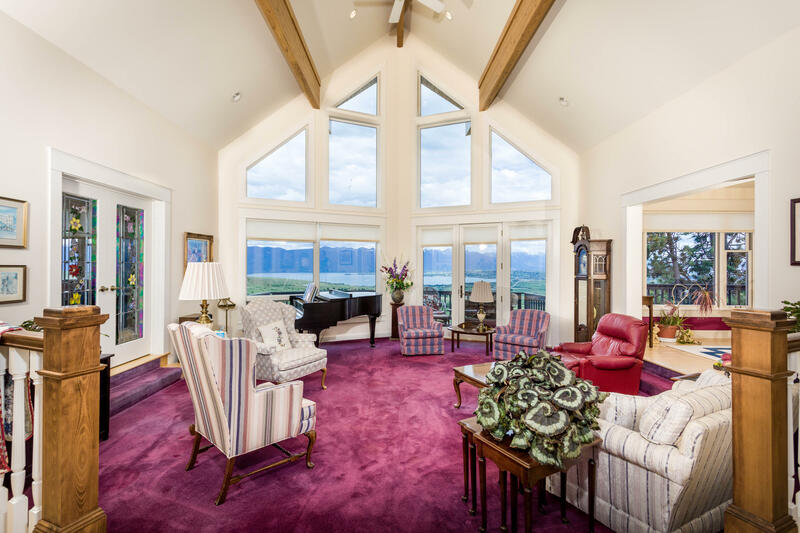 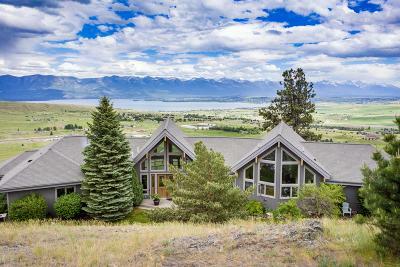 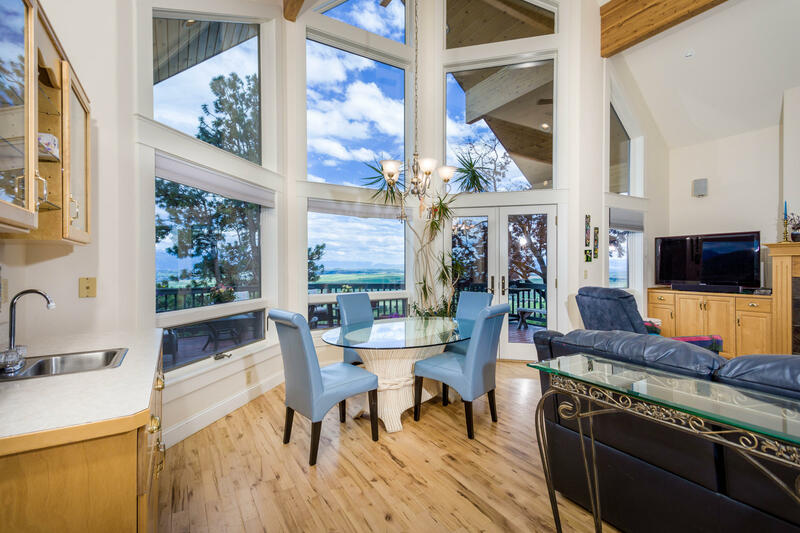 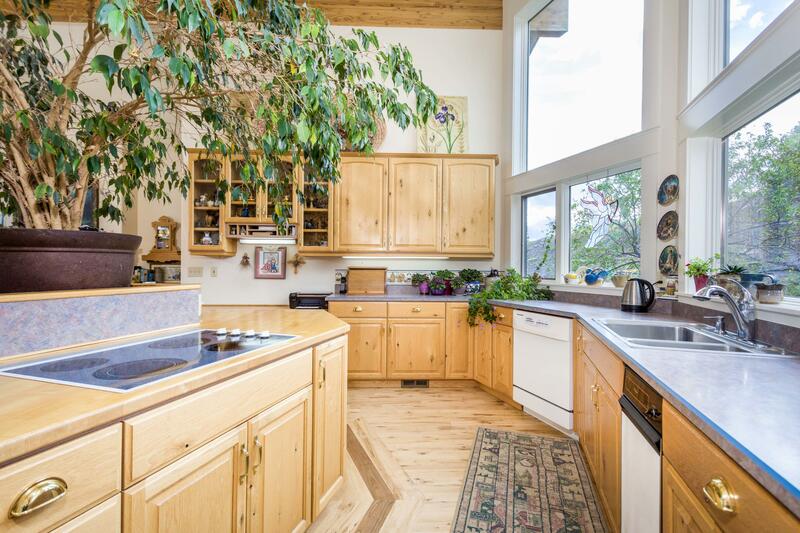 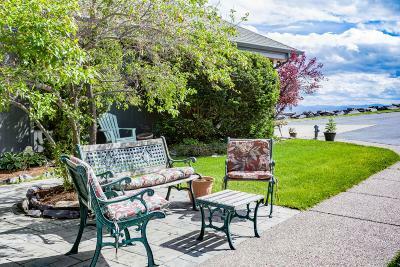 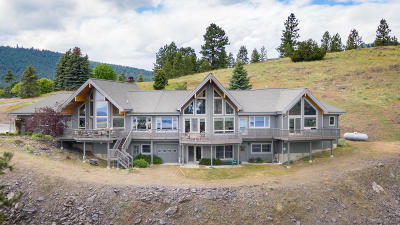 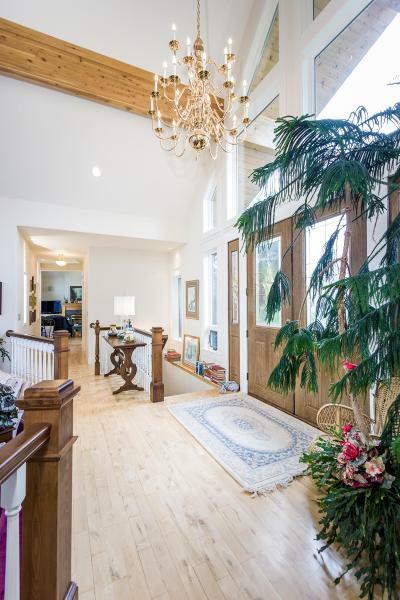 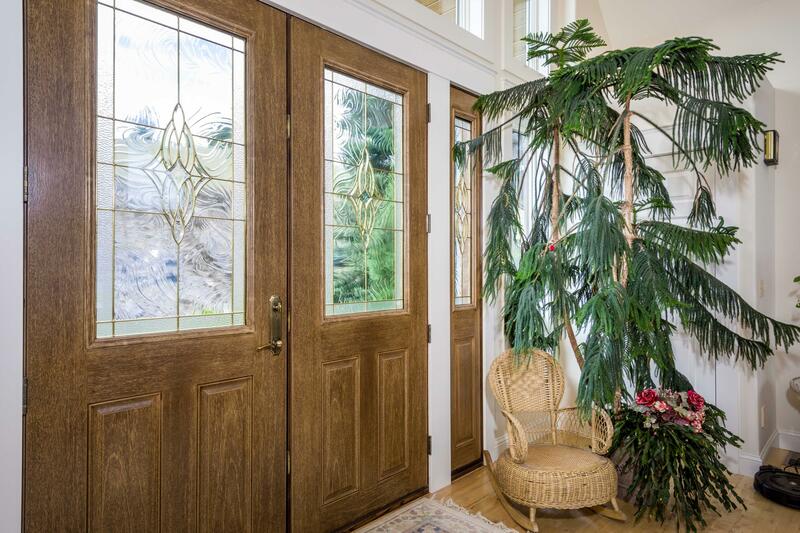 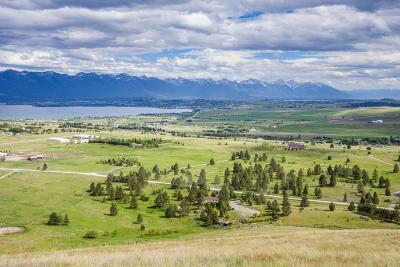 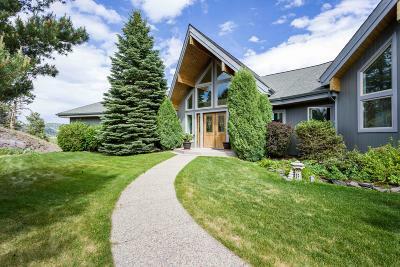 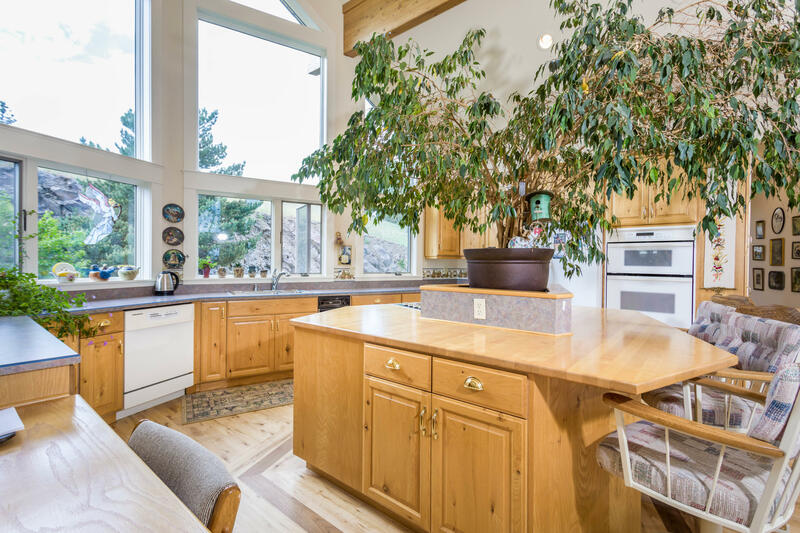 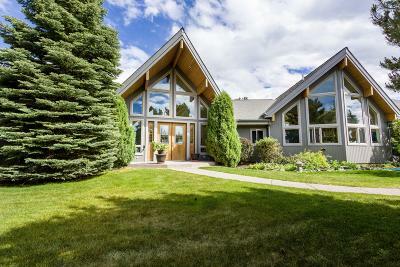 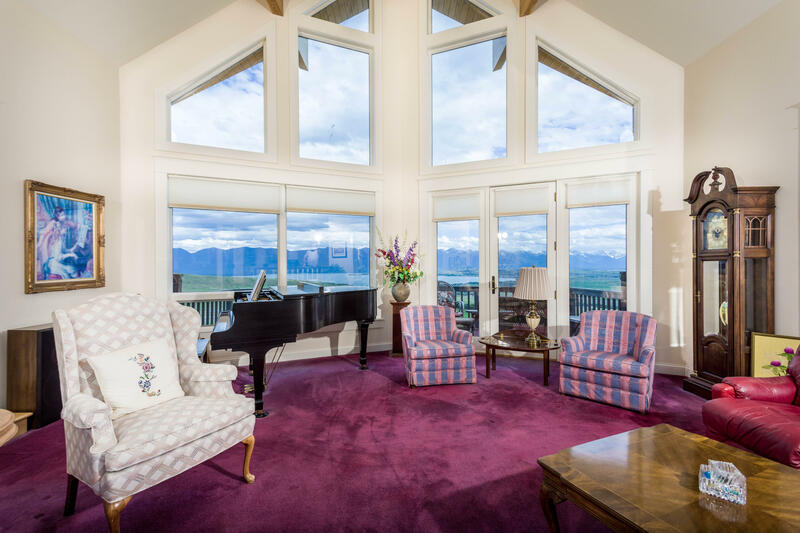 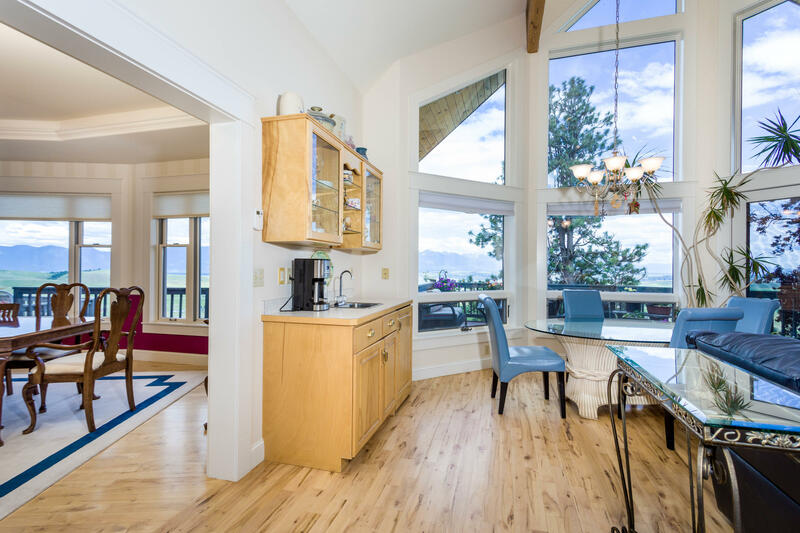 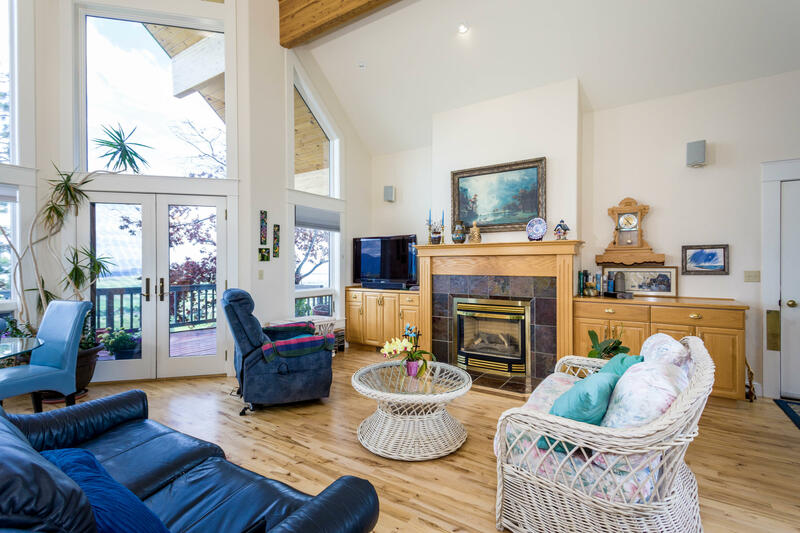 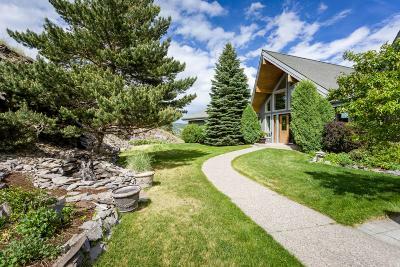 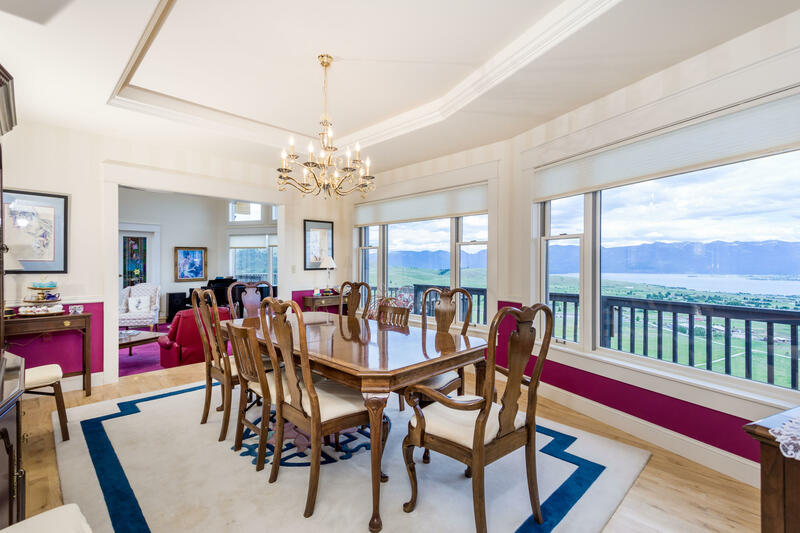 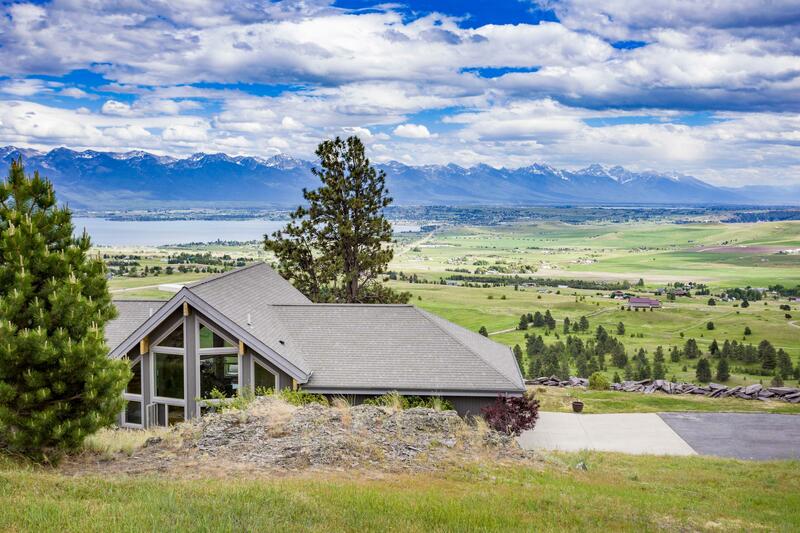 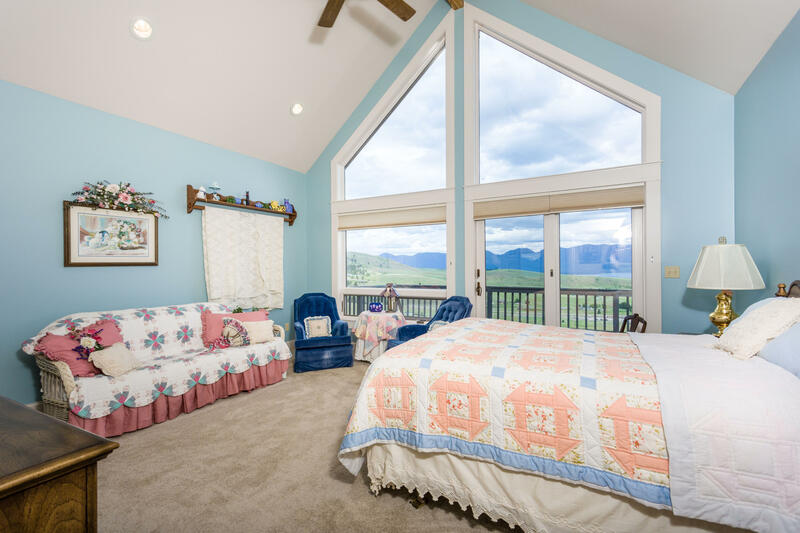 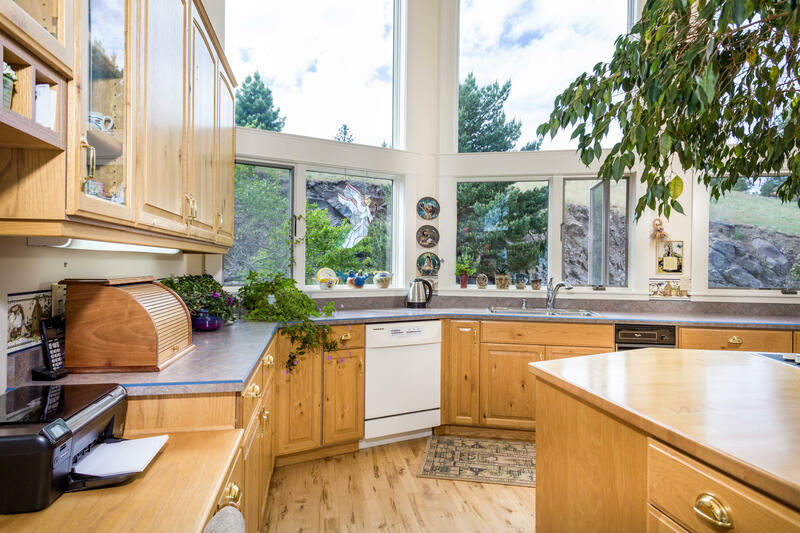 This majestic custom home with never ending vistas of Flathead Lake, Mission Mountains, Mission Valley and the amazing Montana Big Sky will thrill any buyer. 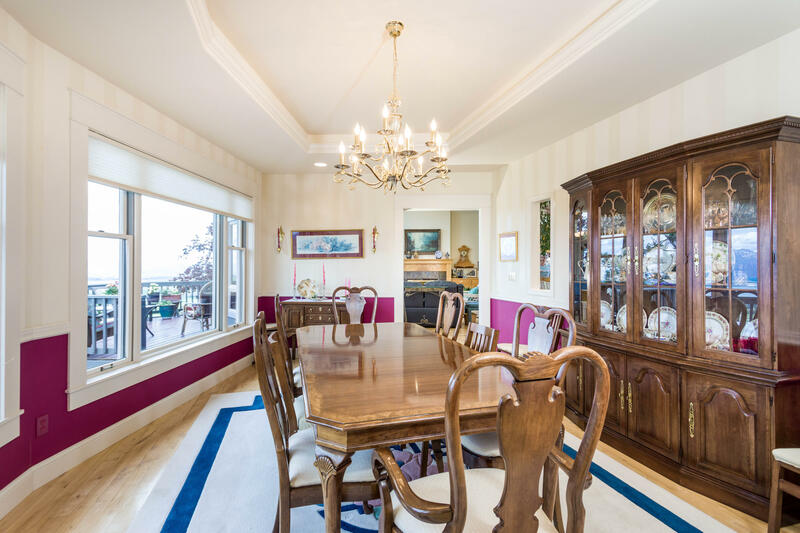 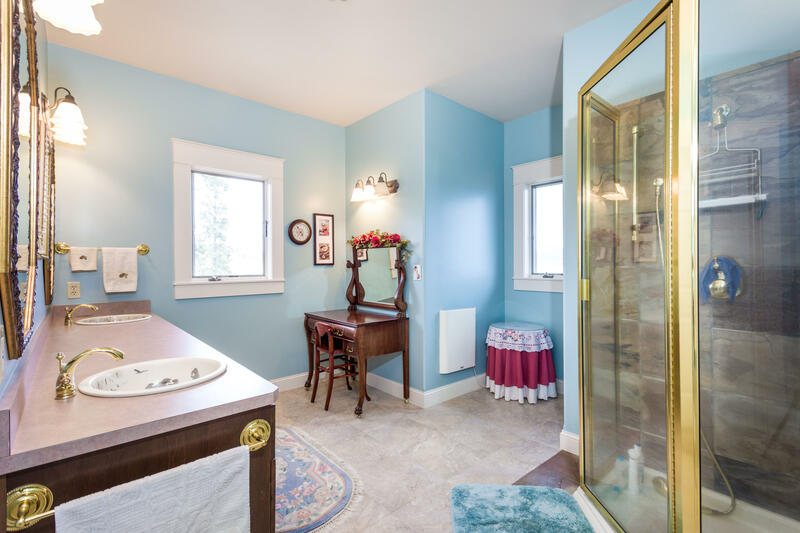 Built by one of the finest builders in the valley, this home features grand living area with stunning picture windows, spacious kitchen/casual dining space, formal dining area, master suite, guest suite, office/den, and laundry on the main level. 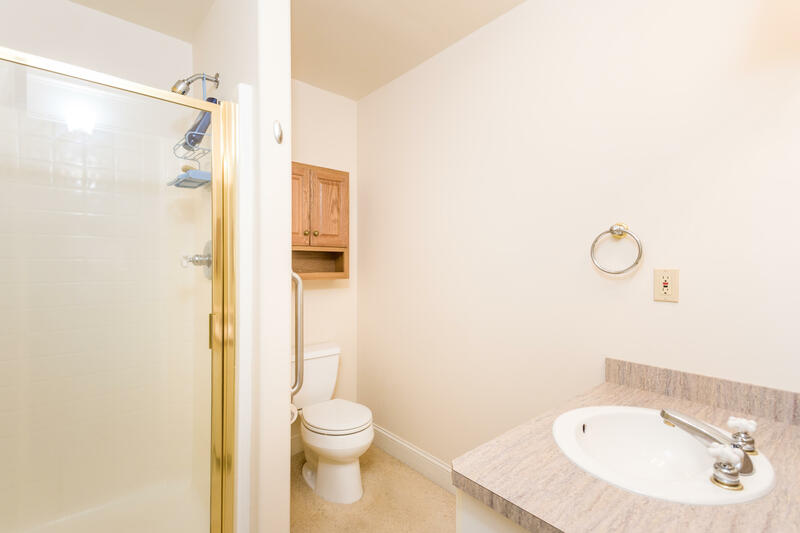 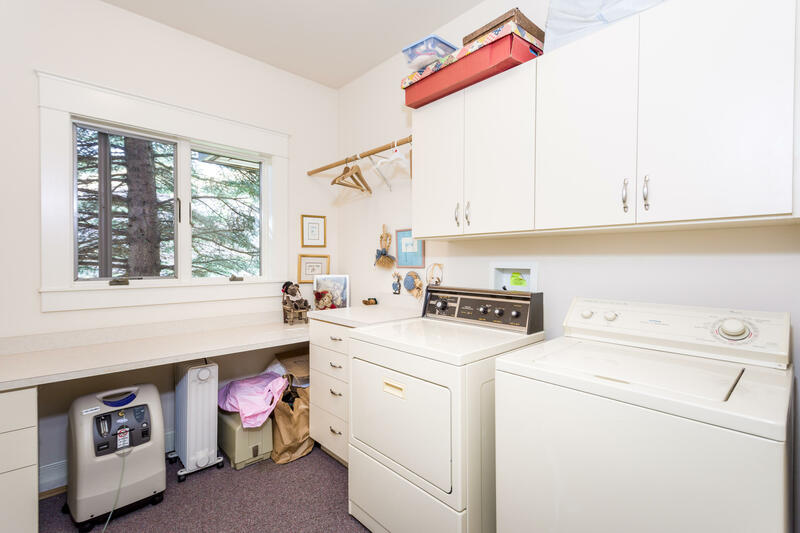 Lower level offers casual living area, additional bath, multi-use room, and indoor shop. Garage is over-sized double. 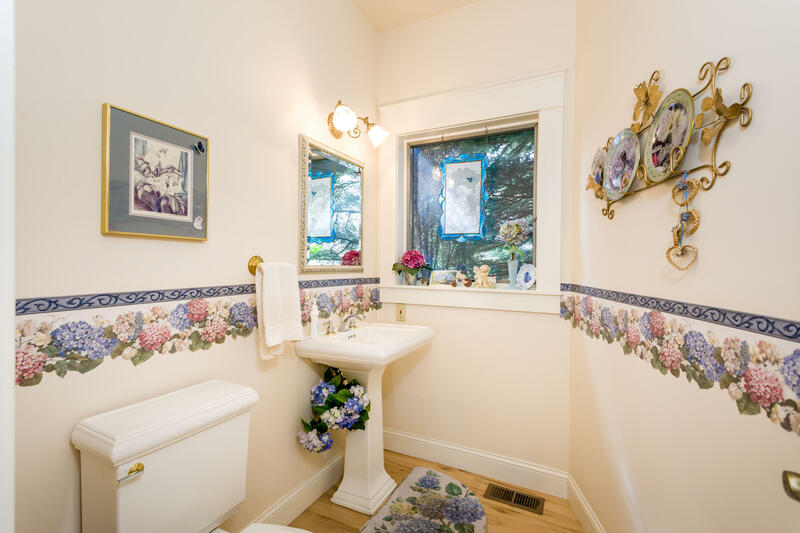 Top-of-the-world, end of road - no thru traffic, location is private and tucked away, with meticulous, gorgeous landscaping, water features, paved driveway, underground sprinklers, stunning rock work.